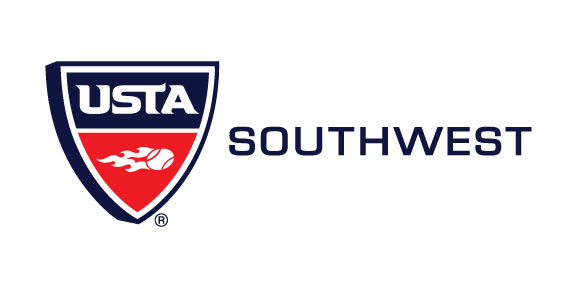 The United States Tennis Association Southwest is seeking a dynamic leader and experienced association manager who will be instrumental in guiding the USTA Southwest to new levels of operating success, progressive visibility and prominence pursuant to the Section’s Strategic Plan. The Southwest Section serves the states of Arizona and New Mexico, and El Paso County, Texas with the Section Office located in Scottsdale, AZ. The Executive Director is responsible for implementing the Strategic Plan, carrying out the direction of the USTA Southwest Board of Directors, and managing the day-to-day operations of the Section. The focus is on promoting and growing the game of tennis and building a sustainable partnership between the association and the constituency it serves. The Executive Director will work to provide services and develop revenue resources in order to effectively manage recreational and competitive tennis programs within the section while enhancing the image and awareness of the USTA Southwest programs. - and experience in managing not-for-profit volunteer organizations. We offer a competitive salary and an excellent benefits package that includes a 401K Pension Plan and health and dental coverage. Interested candidates should send their cover letter and resume by email to swssearchcommittee@msn.com or by mail to USTA Southwest Search Committee, 6100 Via Aventura, El Paso, Texas 79912. Preliminary screening of applications will begin September 17, 2010. The USTA/Southwest Section is an equal opportunity employer.